After living for a year and a half in South Korea (enough time to get married, and have a baby!) we are excited to be welcoming Dr Jang (Chiropractor & Acupuncturist) back to our clinic. Dr Jang will now be focusing on Traditional Chinese Medicine and Acupuncture treatments, which are a great compliment to the other services offered in our clinic. Welcome back Dr Jang and family!Dr Jang is available for appointments on Wednesdays, Fridays and Saturdays. Dr. Dennis Jang is our Acupuncturist and Traditional Chinese Medicine Practitioner (and also a Chiropractor!). Dr. Jang was born in Sydney, and grew up on the Northern Beaches, so he’s no stranger to coastal culture. 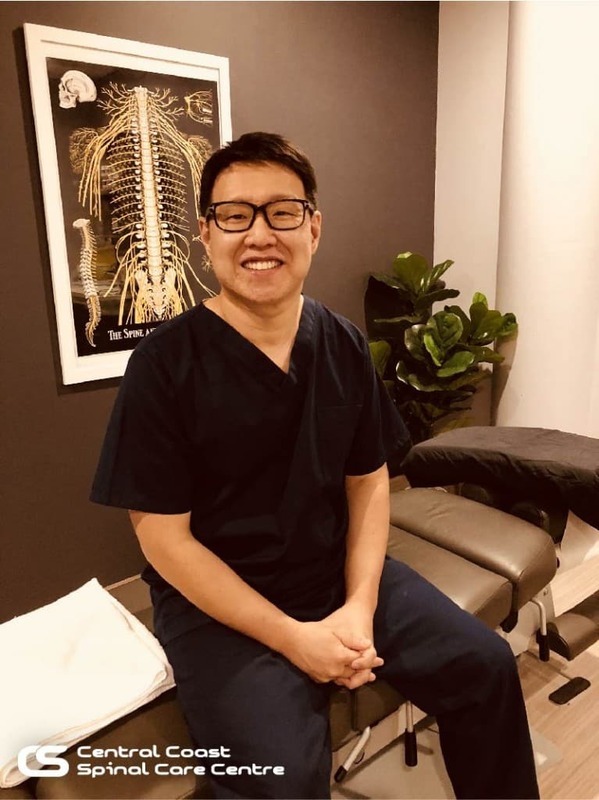 He gained his Bachelor of Chiropractic Science and Master of Chiropractic degrees from Macquarie University, and his Bachelor of Health Science in Traditional Chinese Medicine from UTS. He has extensive experience treating musculoskeletal pain disorders in Australia and internationally. He combines the best of Eastern and Western approaches to acute and chronic pain conditions. He has a special interest in using herbal medicine and acupuncture as an alternative therapy for patients with anxiety, depression, hormonal issues, low energy, and difficulty sleeping. “I have always believed in health care that is ‘all round’, which is why I am a firm believer in multi-disciplinary, integrated care. I have found that by being honest and genuinely caring, the best possible outcome can be achieved for those seeking to resolve health issues, and improve their overall wellbeing”. Dr. Jang has not only completed study in Traditional Chinese Medicine (Acupuncture and Herbal Medicine) at UTS & in Korea, but he is also a fully qualified Chiropractor, and is even a past Board Member of the Chiropractors Association of Australia (NSW).